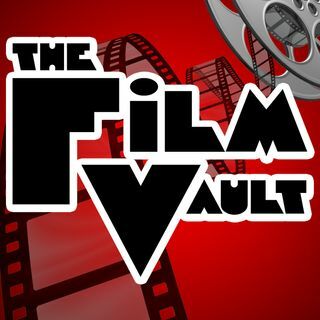 The Film Vault tapes in front of a live studio audience for only the 2nd time in their 10+ year career. The show takes place at the Devil's Brewing Company in San Carlos, Ca. Beers were poured, things were said and the Top 5 Bay Area Films were ranked. This great event was a reminder that this needs to happen way more often! Thanks to The Devil's Brewing Company and Lou Martinez for hosting the event and to everyone who came out to support!